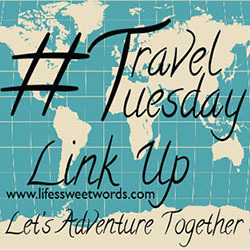 Life's Sweet Journey: Weddings, Tacos, Books and Adulting! Happy FriYAY!! 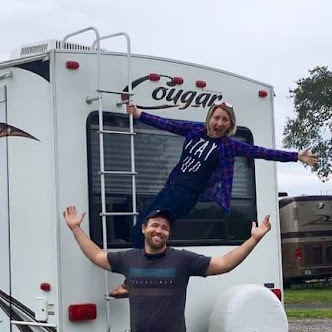 Weddings, Tacos, Books and Adulting! Happy FriYAY!! I hope today finds you soaking in all of the Friday glory! This past weekend my brother-in-law got hitched! 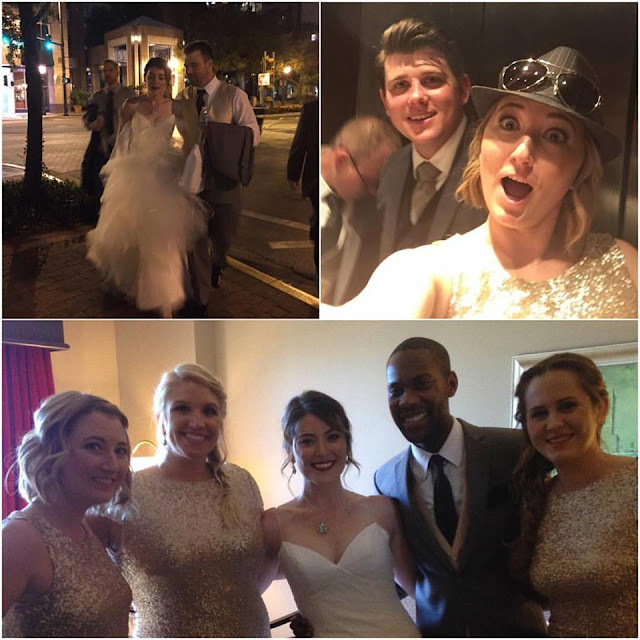 It was a beautiful wedding and a weekend filled with fun and celebration!! I must say I got a little emotional. Weddings don't typically do that to me, but I think just watching someone I love so much (two people I love so much) make that commitment to each other, had a way of making the tears well up a bit. It could have also been the crazy nerves! I mean how often does one get to be Best Woman (I stood on the grooms side)?! The day I got asked I started planning out my speech and for some reason Fresh Prince of Bel-Air popped into my head. So I may have added in a little bit of rap! The rap part actually went better than I expected; it was the sappy sentimental part at the end that got me good! Dang emotions!! I may have also gotten stuck in an elevator! It may, or may not, have been as we were leaving the reception, with the bride and groom in tow. Thankfully Babe was not on the elevator with us, meaning we knew someone was working tirelessly to free us! In hindsight we can laugh about it! I also find it incredibly ironic that the only picture I got with the groom/bro-in-law (on my phone) was whilst stuck in said elevator during an intense life situation. Fitting, I guess!! You guys?! Maybe it is just the lingering emotions, but my tears seem to be so close to the edge recently. Has anyone else tried to reread The Giving Tree as an adult? I nanny for one of the cutest little two year olds you ever did see. Well, we sat down to read it before nap on Monday and I legitimately COULD NOT finish the book because my throat was catching too much and I was starting to cry. She of course then tried to get me to read it to her again on Thursday and I swear that she knew I hadn't finished it Monday for the sole purpose that I am a big cry-baby. She kept giving me sideways glances like "fight through your issues and actually finish it this time!" I would like to say that I made it through with only minor emotional pauses. I have also been listening to The Hunger Games on audio book (FOR FREE; thank you Hoopla!) and it too has been making me tear up. The Reaping?! I couldn't do it! Katniss trying to protect her innocent sister?! I mean, I have already read The Hunger Games- multiple times- and only the end ever got to me before. Maybe it's just knowing how it all ends; or maybe there is some part of me that is yearning for my lost sense of youth. I could probably write a whole post on that... The feels are real, y'all!! P.S. Adulting is hard!! I still think adulting is a sham, and that people should make a better point to tell you that, but it does have it's advantages. One being, there is no one to tell me that I can't eat 12 tacos in one sitting! Ok, so 12 may be an exaggeration- but only slightly! 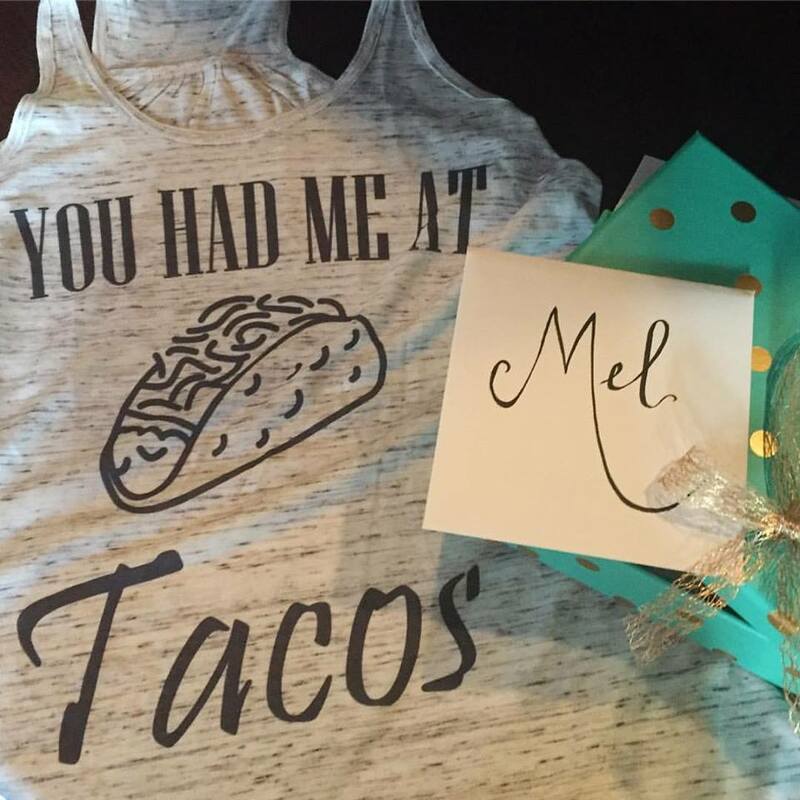 I have an affinity for tacos like it is nobody's business, so when the bride and groom gifted me with the best Best Woman present a girl could ever dream of I was as giddy as a kid at Christmas!! Not only was it the best shirt to ever be bestowed on my taco-loving heart, but I also get to go see Harry Potter in concert with my new sister!! Has anyone ever seen it? I have no idea what to expect. Music? Music and lines from the books?... we shall see! And that's a little recap on where my life is lately! Other than wedding-tears, books that make me cry and the tons of tacos needed to feed my emotions, I have been missing Babe like crazy (he's been traveling for work) and planning our next Flo adventure just as soon as we can get away!! It sounds like things are going so well for you! How great! Love "The Giving Tree." No weddings and little reading except for work related. What's going on here? Well, I'm getting ready to go to an Allergy Free Conference in Denver. I've never been there before. Taking care of my toddler and hubby, blogging and going to meetings and appointments. Most of the meetings are a combination of work related and social. Busy, busy. Oh my gosh! Have such a great time in Denver! Colorado is amazing! I have only driven through Denver, but I have heard so many great things and can't wait to get back and truly explore all it has to over! Haha right?! I can't even begin to imagine how it will make me cry after we have kids. And keep on keeping on mama!! You got this!! I NEED that taco shirt....Tacos are life!!! LOL!! Haha, my thoughts exactly!! Happy Saturday!